Soft fold roman shades in premium fabrics give you light control and privacy while offering the fashionable look of soft drapery. 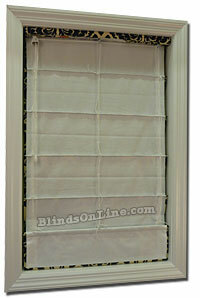 These shades come with cord locks on the back and a privacy lining is standard. 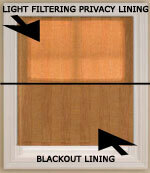 Choose the blackout lining option for total light control. You can choose from a variety of colors and prints and please note that stay pockets interrupt the prints. 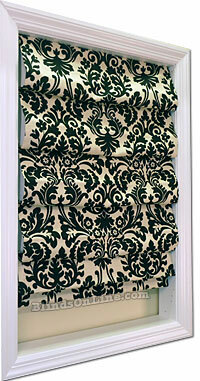 Before making a purchase, request fabric samples to verify the color and texture of the roman shades you want. 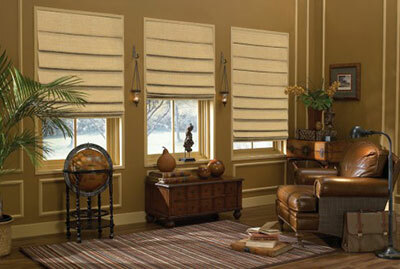 These shades can be made to fit a variety of different window sizes. 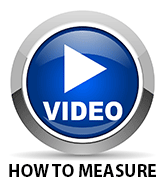 With the right level of comfort and style, homeowners can add significant value to their home property. 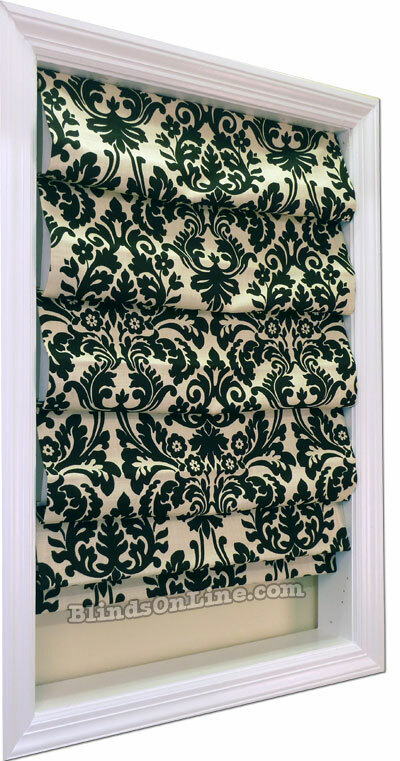 Our Soft Fold Premium Fabric Roman Shades will offer the elegant colors and textures homeowners expect, at affordable pricing! While we offer a privacy lining as standard with our Soft Fold Premium Roman Shades, to filter light entering the home, property owners can also select our blackout lining option. Our blackout lining is purpose-designed for exceptional light blocking. 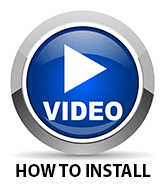 It’s the ideal option for applications within children’s bedrooms and home entertainment spaces. Customers can select from Essence Onyx, Findlay Seaglass, Findlay Saddle and Findlay Shadow to complete their in-home décor. Free samples can be ordered directly through our team at BlindsOnLine.com, to ensure the right product choice is made each time! No matter what style or size of window homeowners have within their living environment, our Soft Fold Premium Fabric Roman Shades can be customized to fit within the space! Our design team is ready and waiting to help clients through the customization process, and ensure that seamless fit for outstanding décor elegance. 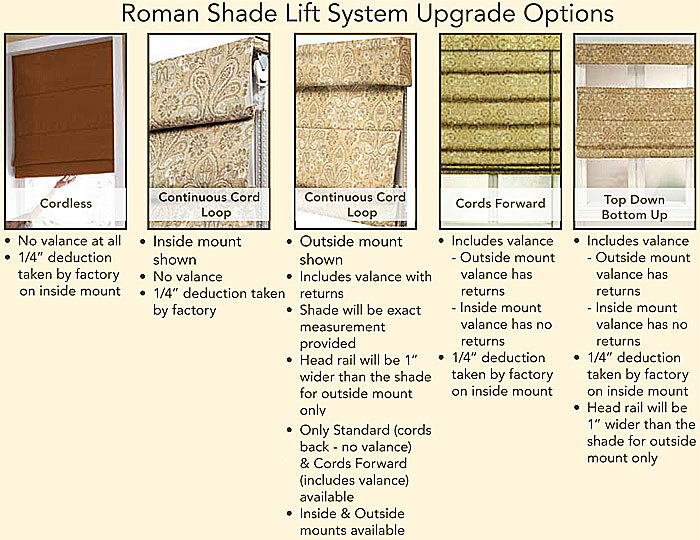 Choose the lift system that you prefer from the options below. Seamless widths to 48 inches- Wider widths will be made with 3 panels. "Your prices are so much better than other sites, I can't beleive it."